The Gruppo Meccaniche Luciani design department, with professionalism and know-how, transforms the clients’ ideas into successful projects. 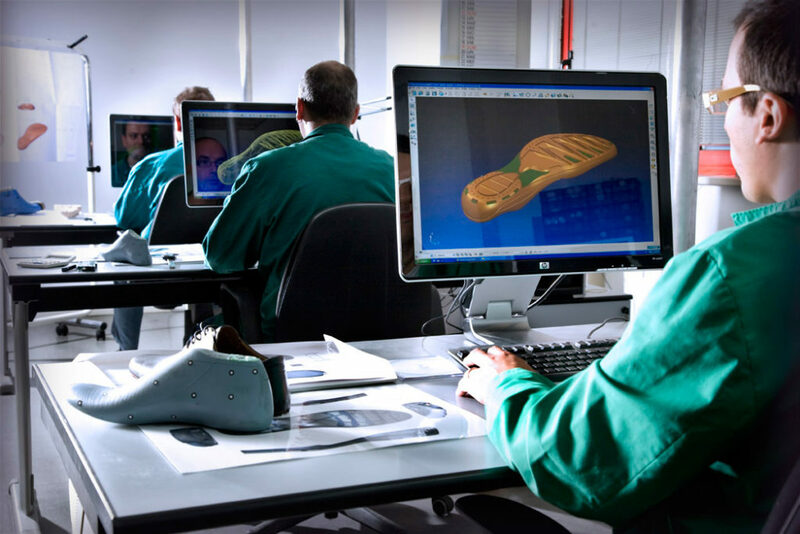 During the mold design phase, carried out within the technical department and with the support of advanced software, we offer true comprehensive collaboration between the client and our in-house designers. This attentive and fruitful co-design is applied to every single design phase. The result of this collaborative process makes the strategy a success from the very first steps: from the choice of the best materials to use for each specific project to 3D design, up to the creation of specs for the production process. The search for the most suitable solution to optimize the finished product is designed to ensure that the mold is both reliable and durable.